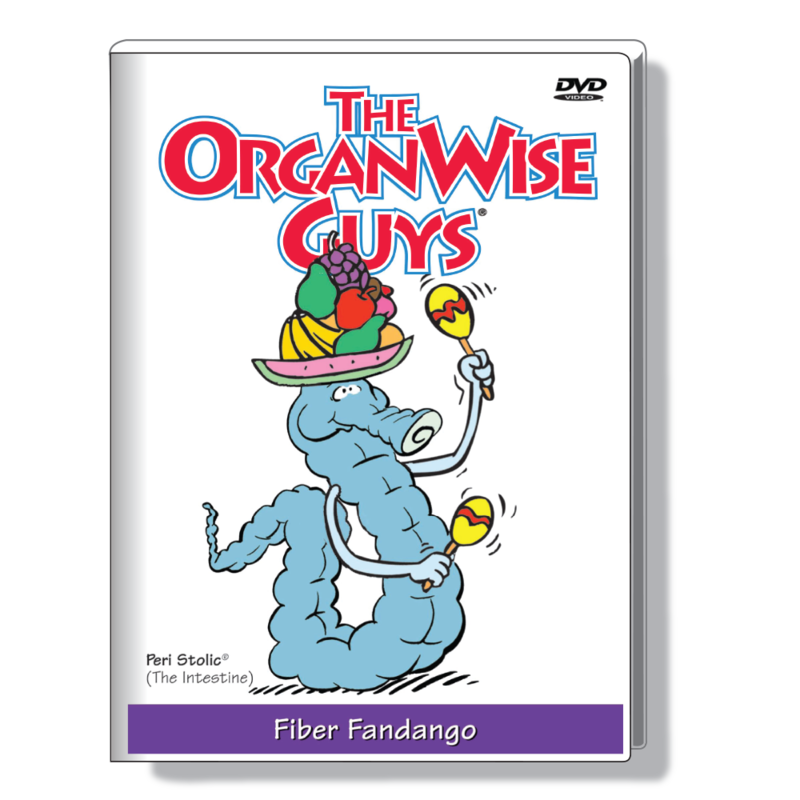 These DVDs target children with positive, health-related behavior habits. Each episode ends with a short exercise song to get kids up and moving! 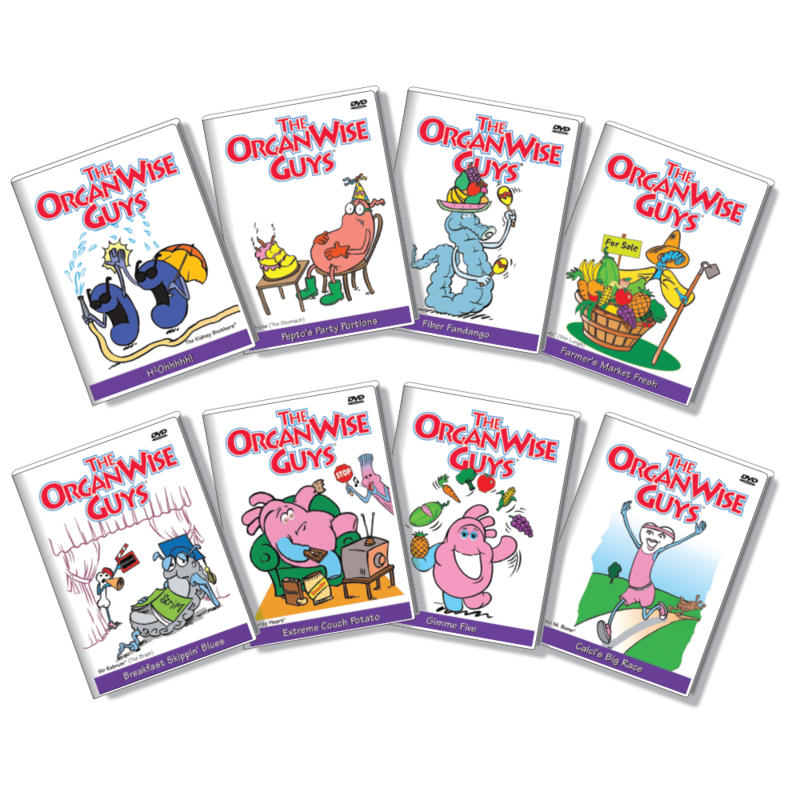 These educational and entertaining materials target children with positive, health-related behavior habits. 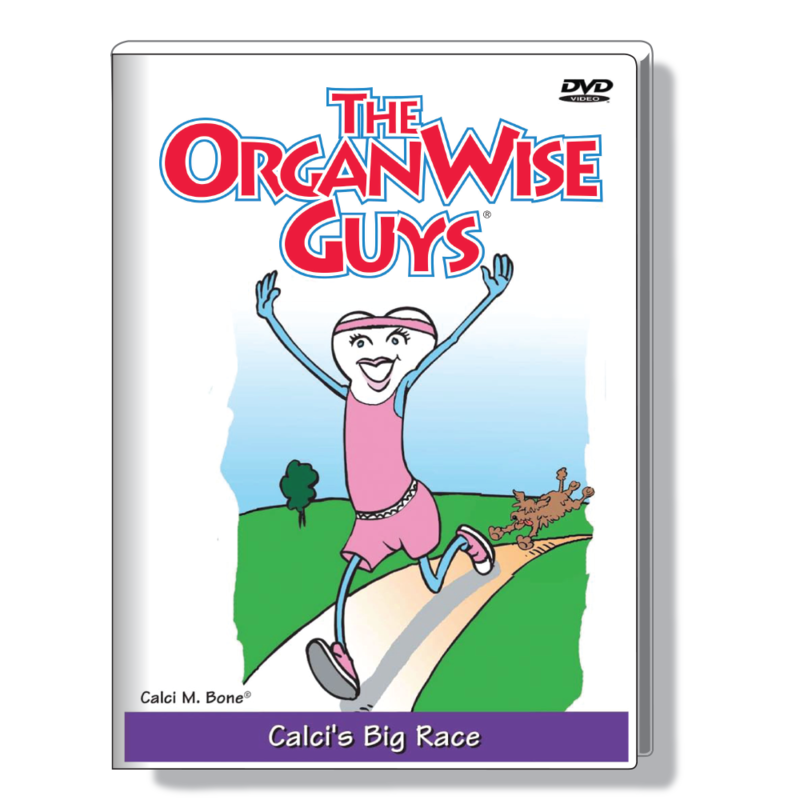 Each DVD episode ends with a short exercise song to get kids up and moving! 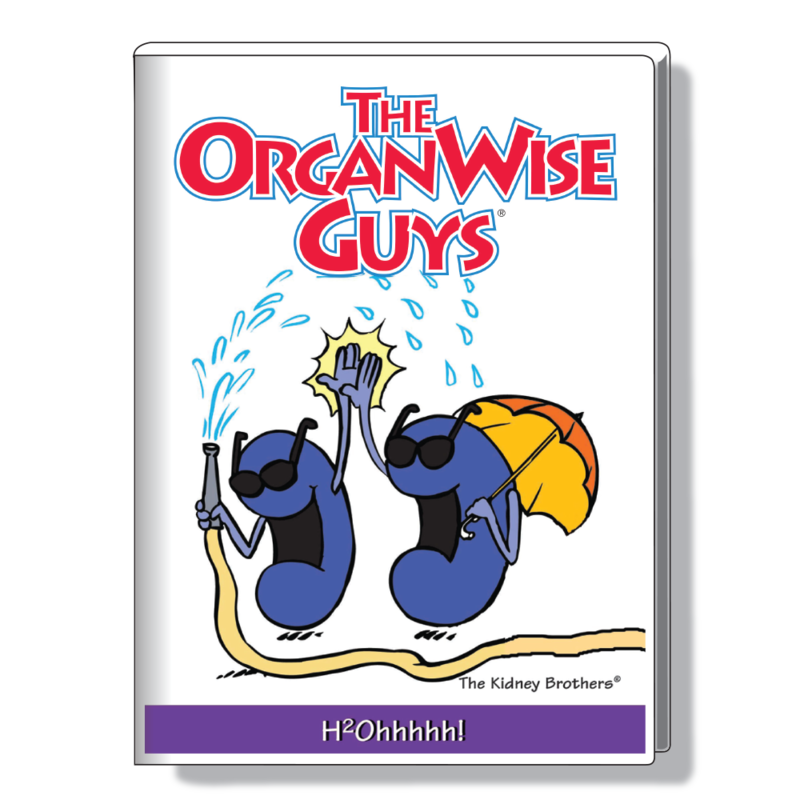 Have Friday OrganWise Matinees as a great way to end a “healthy” school week!